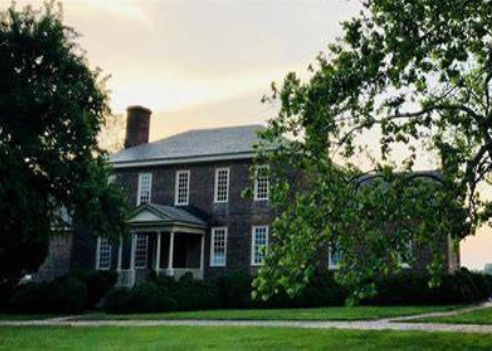 Join us at Boots and BBQ 2019, celebrating the Northern Neck Land Conservancy’s (NNLC) 15th Anniversary and “15 Years of Forever Protecting the Land You Love” at the historic Ditchley property in Kilmarnock VA.
Ditchley is forever protected by NNLC and is the home of the beautifully restored Ditchley Manor Home and Ditchley Cider Works. Exciting details to follow! The Northern Neck Land Conservancy is a small non-profit land trust on the Northern Neck of Virginia, a peninsula located between the Potomac and Rappahannock Rivers and bordering the Chesapeake Bay. Water surrounds our area and in order to keep it bountiful and safe for fishing, crabbing, swimming and drinking, we need a clean environment with protected stream banks, expansive woodlands, attentive farming and citizens who choose to safeguard the environment from pollutants. We help landowners who want to voluntarily protect their lands with permanent conservation easements to ensure that their property sustains the rural character of the Northern Neck and maintains a healthy environment for future generations. Stay informed on topics that matter to you by getting the latest news. Join us for our next event. Discover who we are and the land we are passionate about. Let’s keep the Northern Neck a wonderful place to live, work and visit. Click here to see pictures and details from the event. Purchase A Northern Neck License Plate! Show your Northern Neck pride and support the NNLC by choosing the Northern Neck specialty plate.